MnTwinsTalk – Page 5 – The most fan engaging Twins website you will find. Follow for a daily MLB and a daily Mn Twins story. 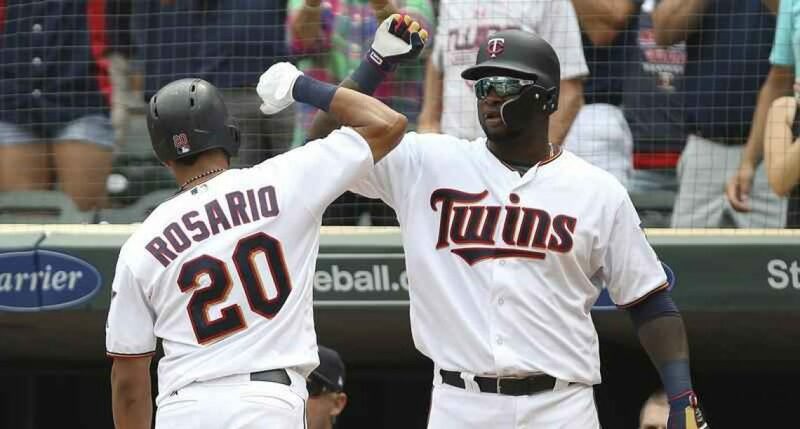 Sano’s great offseason overshadowed by recent injury.